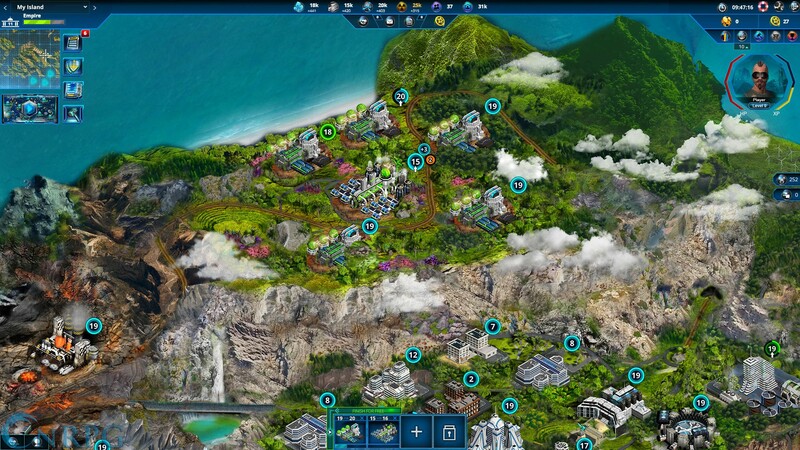 Bloomga game developers' Islandoom places you in a world filled with islands in a free-to-play browser based strategy game. 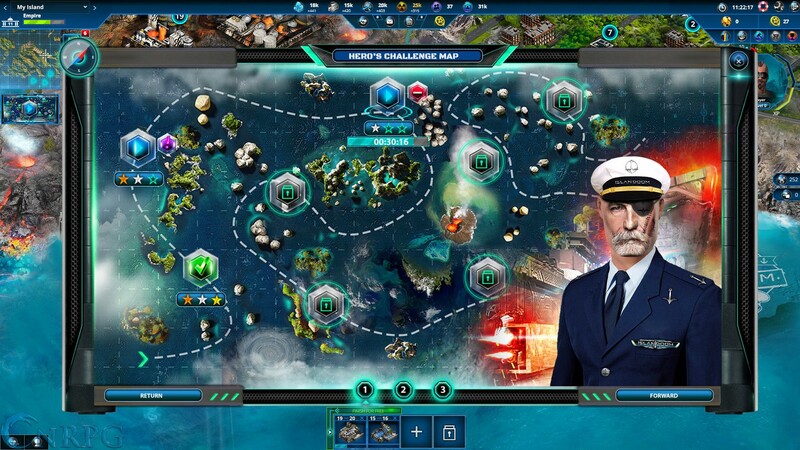 Choose your nation and go to war to extend your territory, while building your own island nation to grandeur. 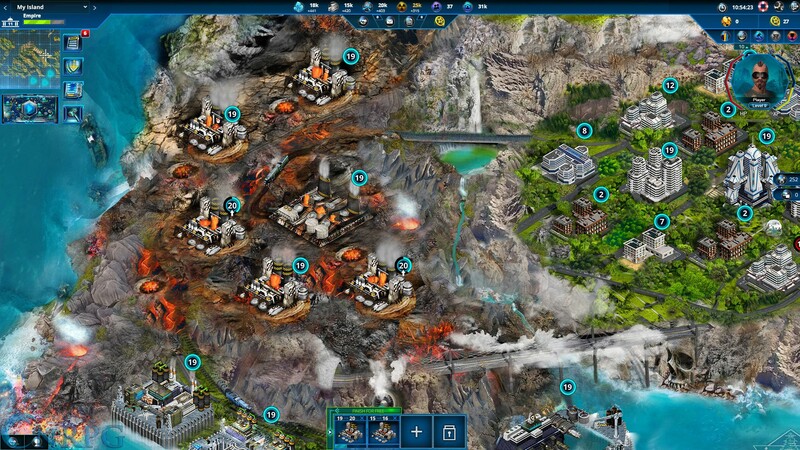 Microtransactions: Yes - Purchase in game currency allowing expedition of building and various other perks. 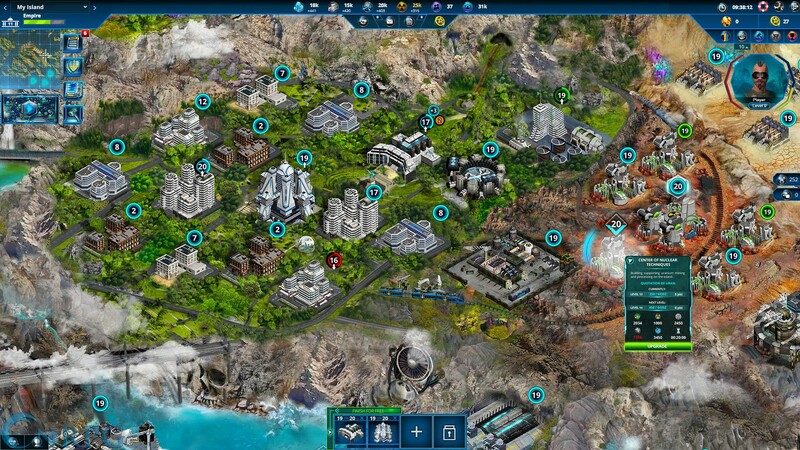 Nations: Choose between the Furium, Armun, Divitos or Medius nation, each with their own specialties. PvP Duels: Go 1v1 against other players in PvP mode. 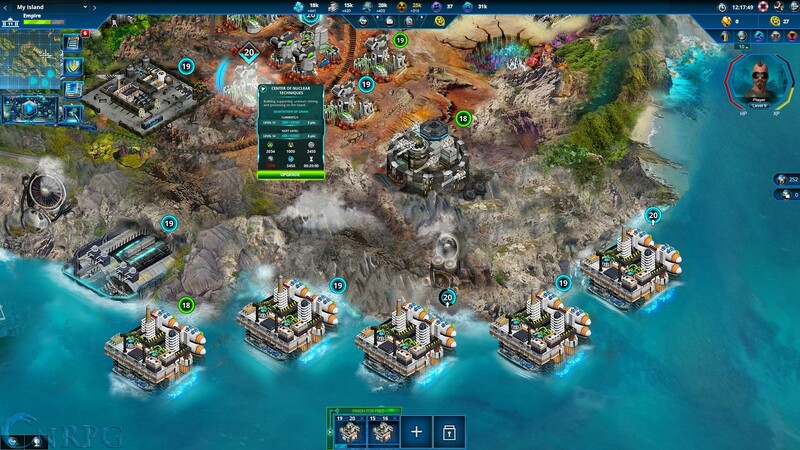 Build Your Fleet: Choose from your nation's selection of ships and build a navy to be feared. 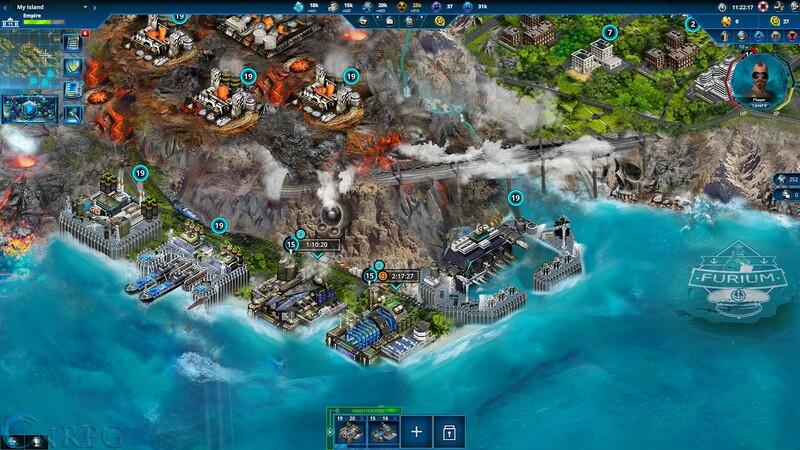 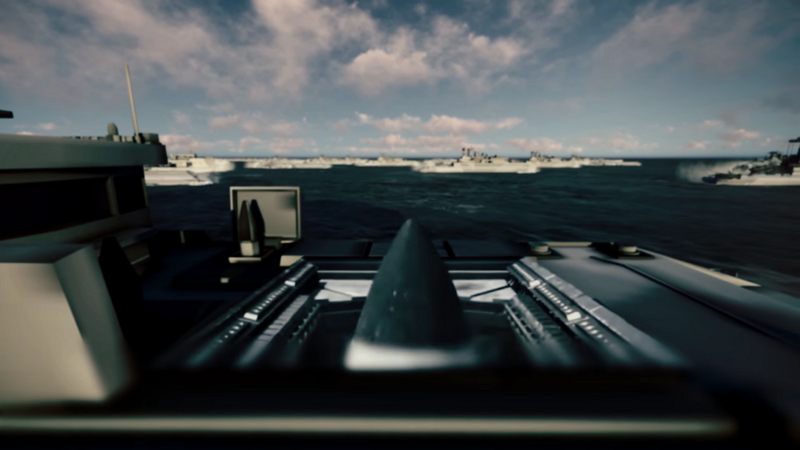 Official trailer for the free to play browser naval strategy game Islandoom.